What right did Jack Phillips violate by declining to decorate a wedding cake? Was it their right to cake? Well, even if such a right existed — it doesn’t but I wish it did because I love cake — he still would not have infringed upon it. He was willing to sell them any cake in the store. The only thing he couldn’t do, in good conscience, was decorate the cake to advance a message he finds morally objectionable. What right, then? 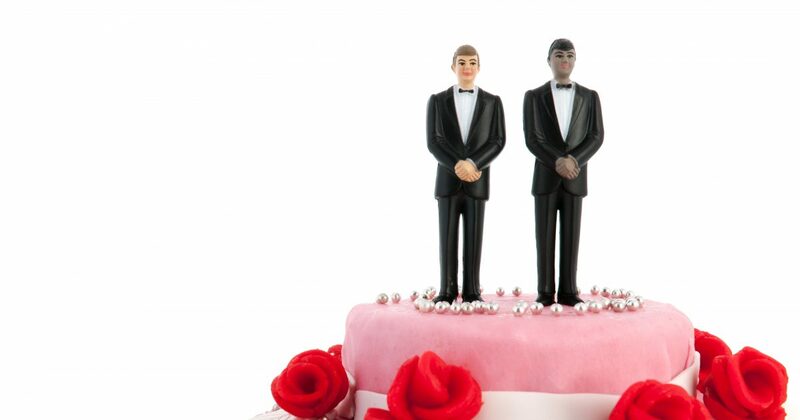 Their right to a custom-decorated cake? Now we’re getting strangely specific, aren’t we? But nobody is claiming that everyone has a right to custom designed dessert dishes. There seems to be a wide agreement that a Jewish baker is within his rights to decline to make a cake for a Nazi rally, and a black baker would be similarly justified in not designing a special cake to commemorate the next Klan meeting. In fact, cake designers have all sorts of parameters determining the kinds of cakes they will and won’t make, and nobody has ever had a problem with it. Clearly there is no right to cake, nor a right to a designed cake. So, what right was infringed upon? Where is this right? Can someone point to it? Was it their right to be served? It’s true that we do generally have that right in modern America, though I don’t think we should and I certainly don’t think the Founders ever intended that we would. A business owner ought to be able to turn away anyone, at any time, for any reason. If it’s a bad or unkind reason, let the market punish him for it. But that’s not the way things work in our “free” country. A person does, usually, basically, according to our modern laws, have the right to be served by an establishment that’s open to the public. Now here’s the good news: the gay couple were served. They were allowed to enter the store and they were allowed to purchase any item they desired. They could have walked right in and shouted, “We’re gay and we’re buying cookies!” And nobody would have stopped them from buying the cookies. Or cake. Or whatever they wanted. Phillips did not refuse to serve them. Rather, he refused to serve an event. Ah. So that’s the right? They have a right to compel someone to provide a service, or create a product, for any event they’re planning? But wait. Nobody even pretends that this is a universal right. Again, it is understood that a Jew cannot be conscripted to serve a Nazi rally, a black person cannot be forced to serve a Klan meeting, a Muslim cannot be compelled to serve a conference of pork enthusiasts, a gay man cannot be told that he must create special cupcakes to be enjoyed at the next Westboro Baptist demonstration.